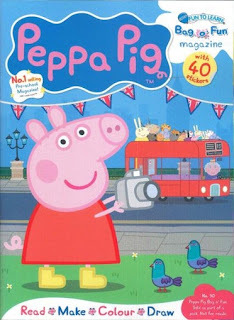 Right now you can get a 1 Year Subscription to Peppa Pig Magazine for $13.95 with code CITYMOMMY at checkout. For children ages 2-7. Features educational content which helps develop and encourage early learning skills.